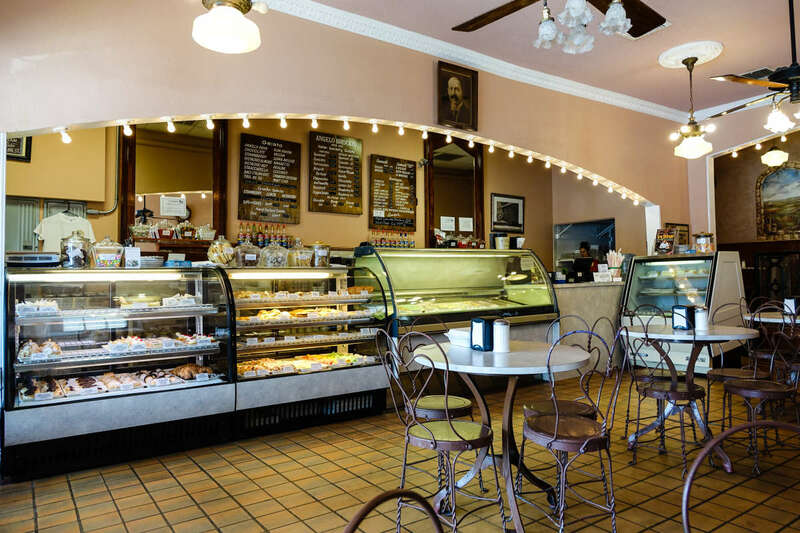 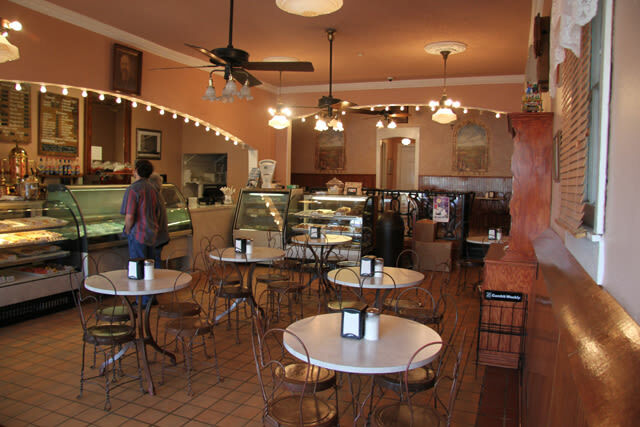 This famous Mid-City gelato store is as rich in history as it is in flavor. 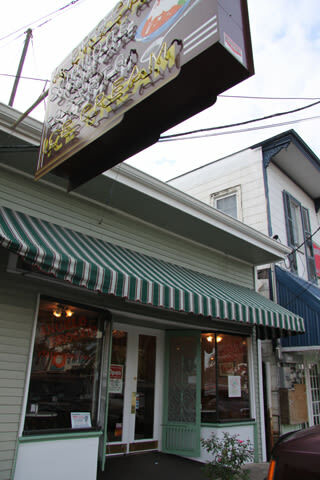 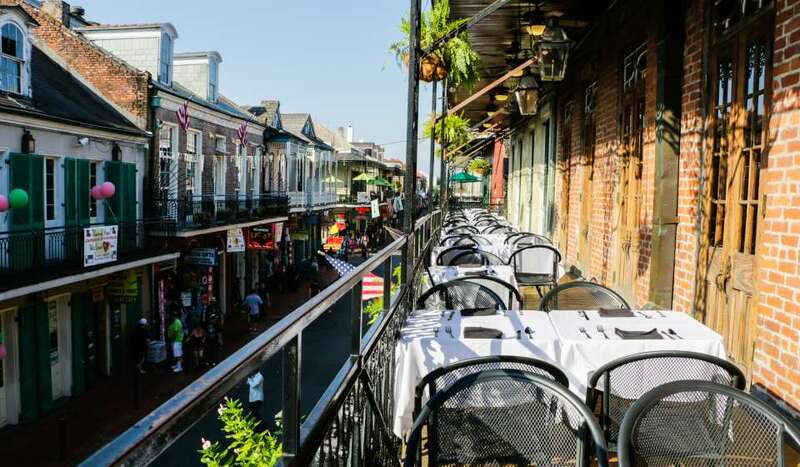 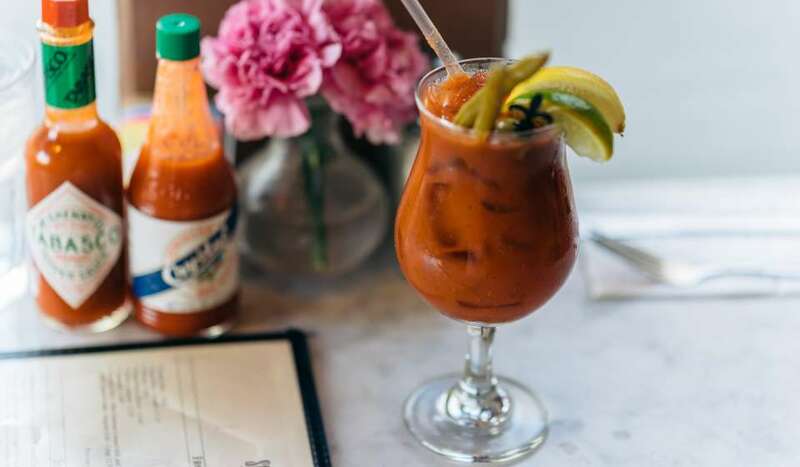 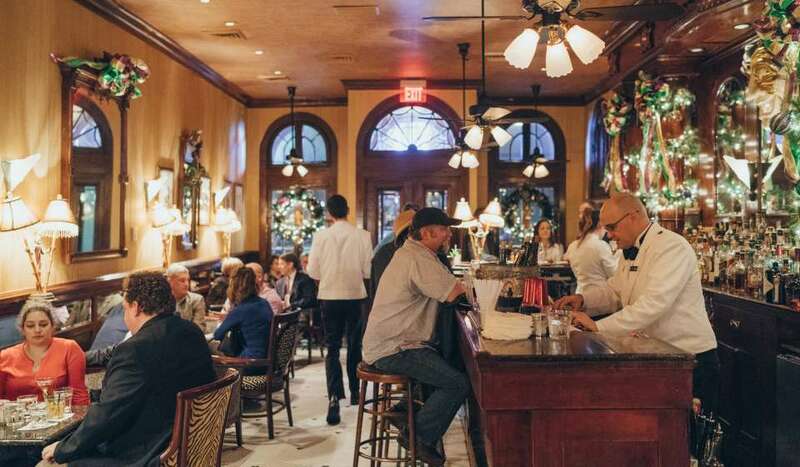 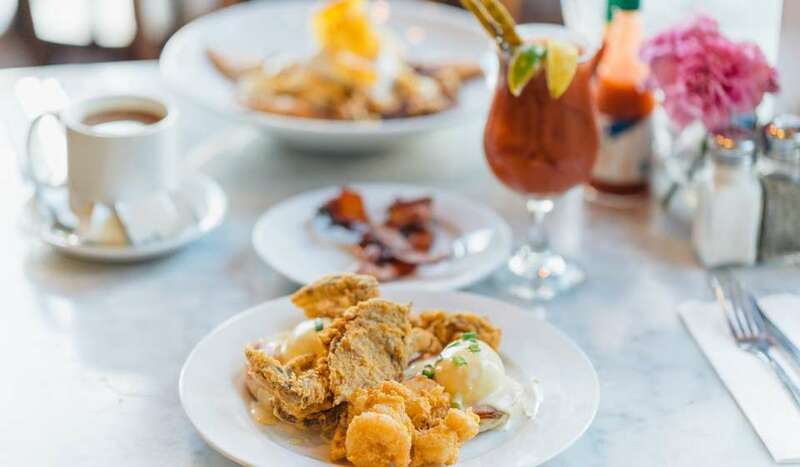 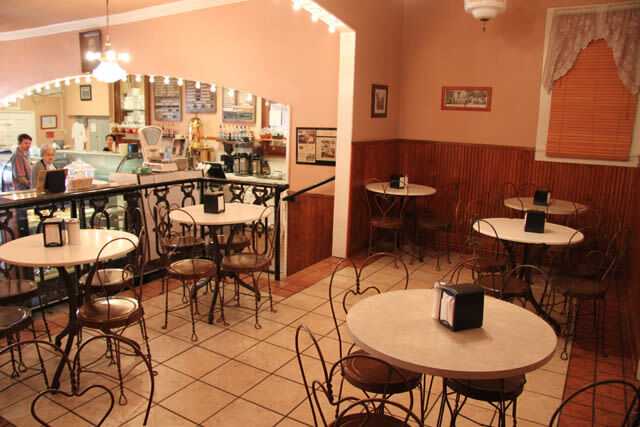 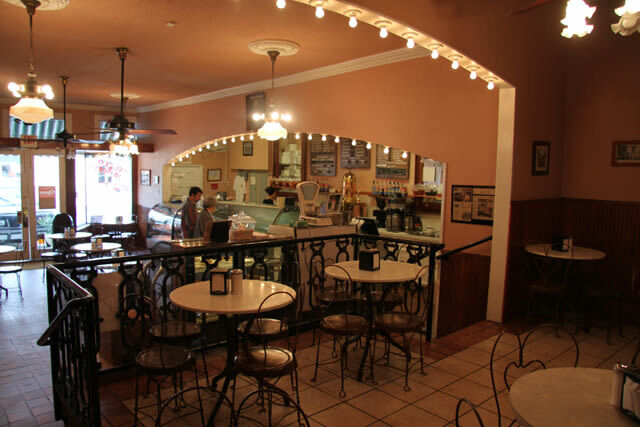 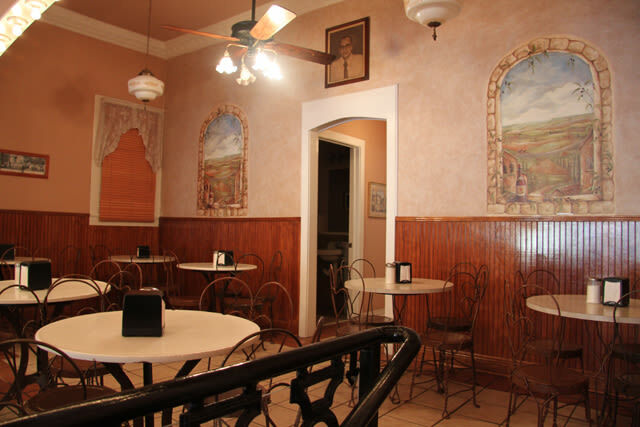 A New Orleans favorite for over 100 years, their menu satisfies both young and old tastes. 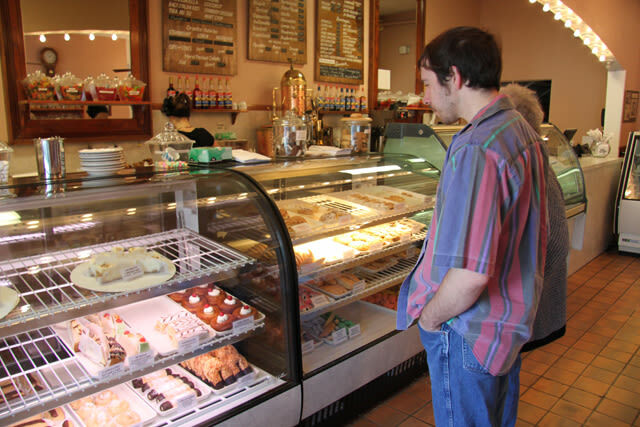 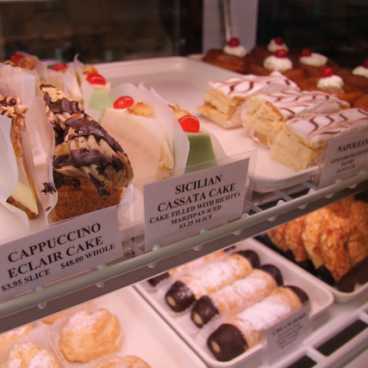 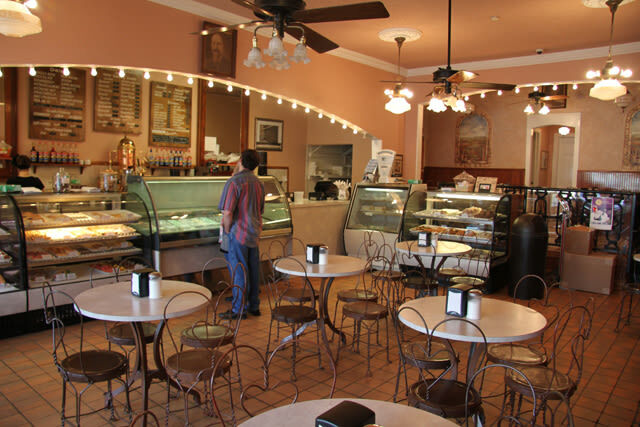 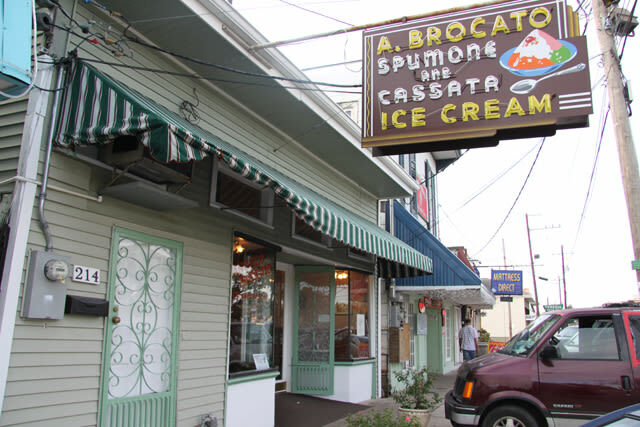 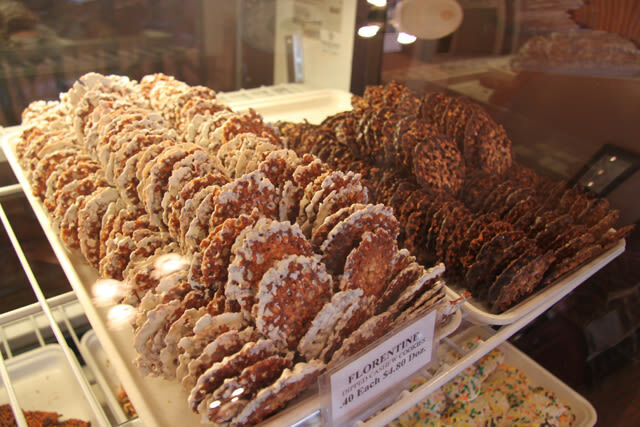 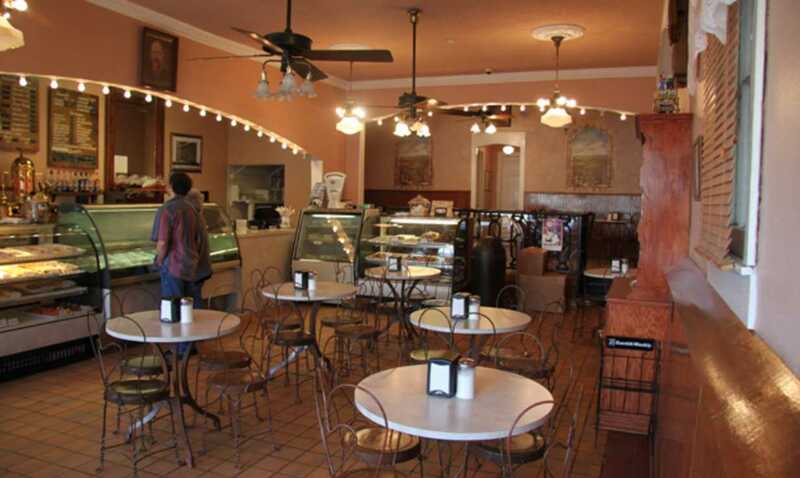 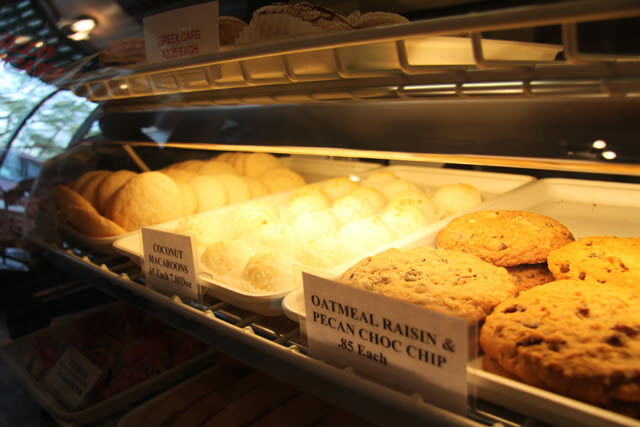 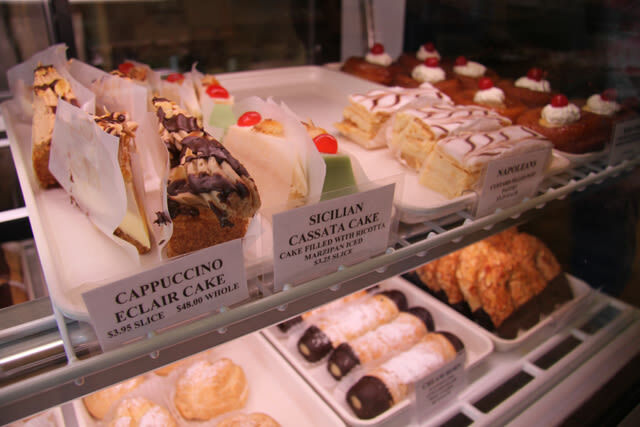 Treat yourself to sumptuous ice cream, classic spumoni, handmade cannoli, Italian cookies, or a shot of espresso, served in an old-school ice cream parlor setting. 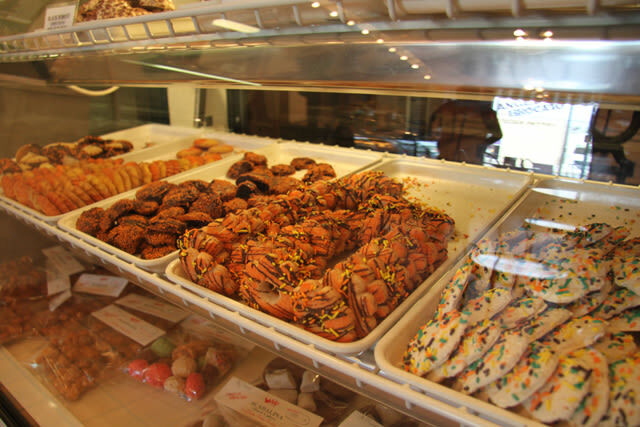 Don't forget to stop by during Mardi Gras season for a king cake from the Harahan based, Caluda's King Cakes.